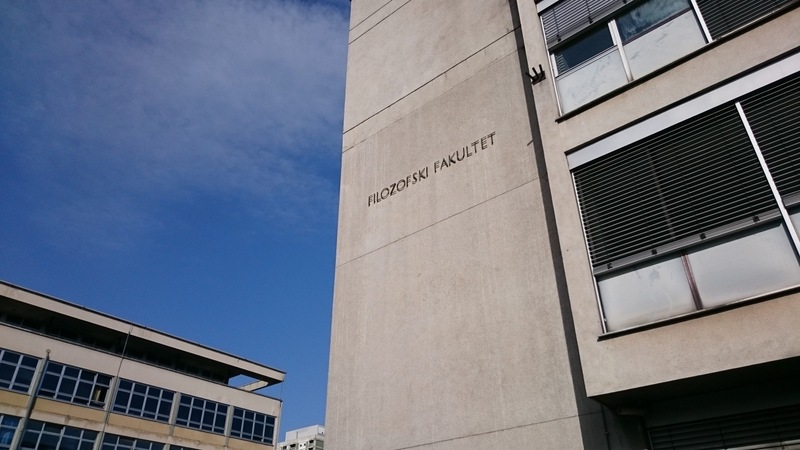 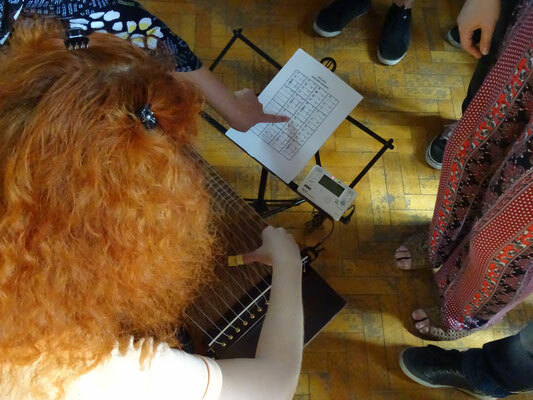 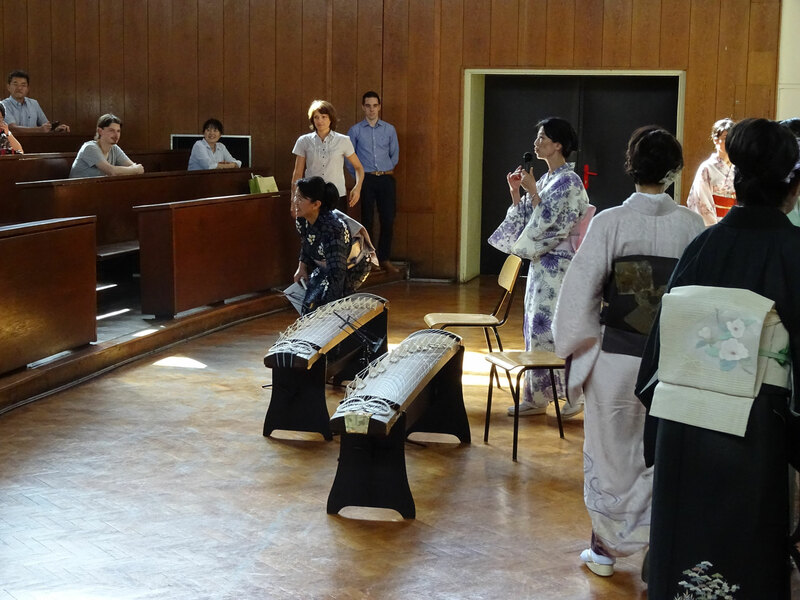 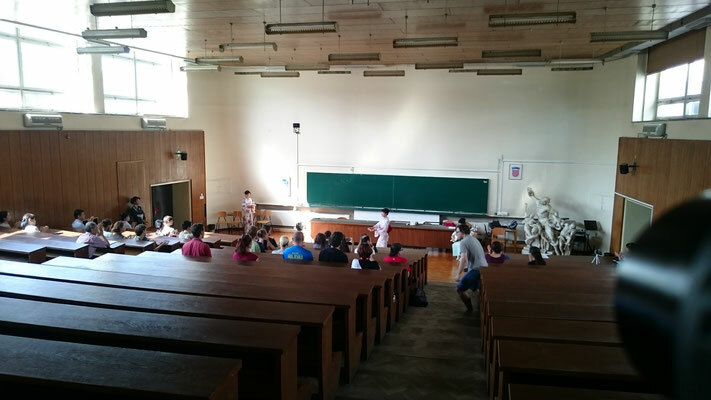 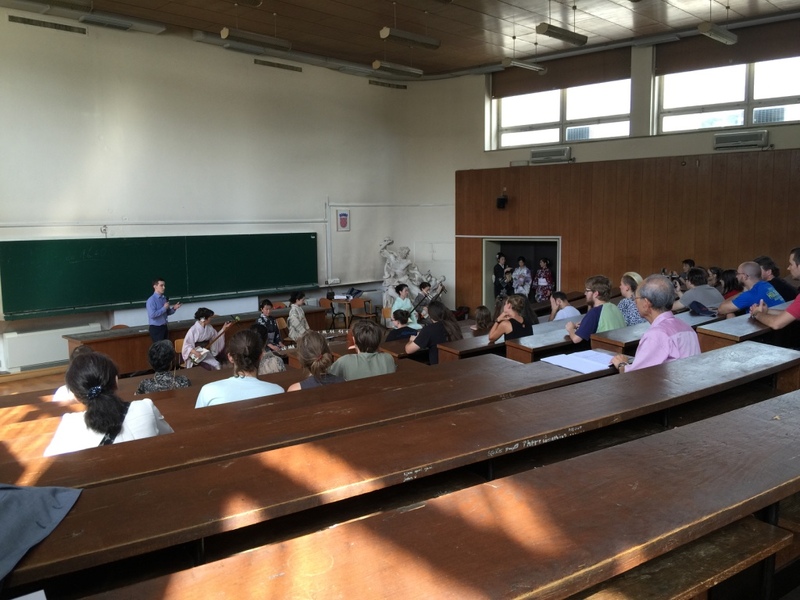 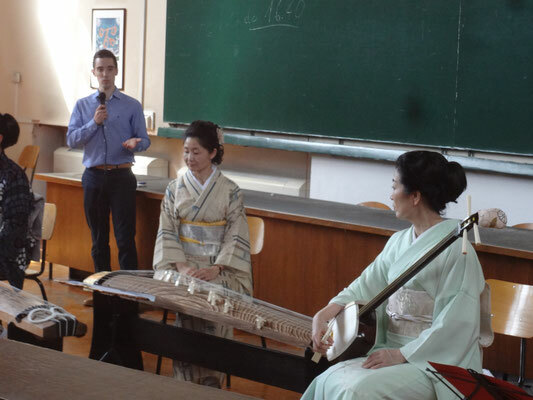 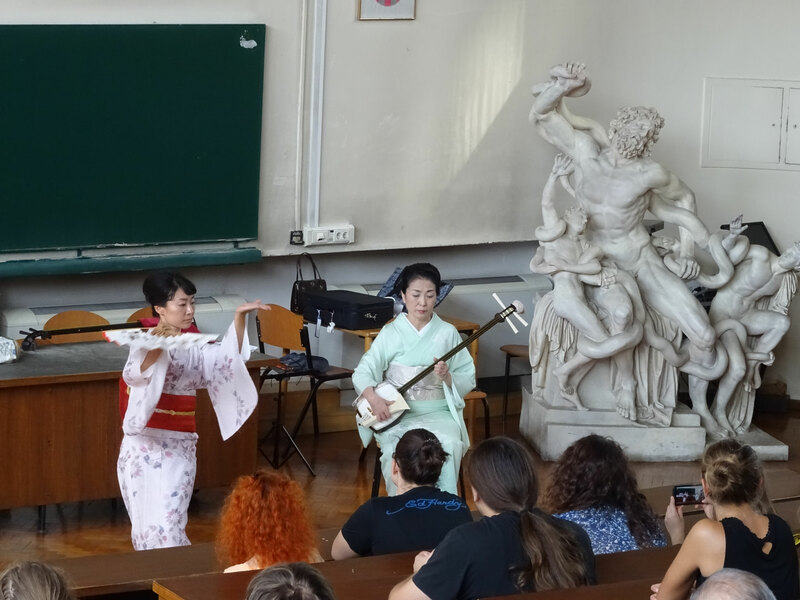 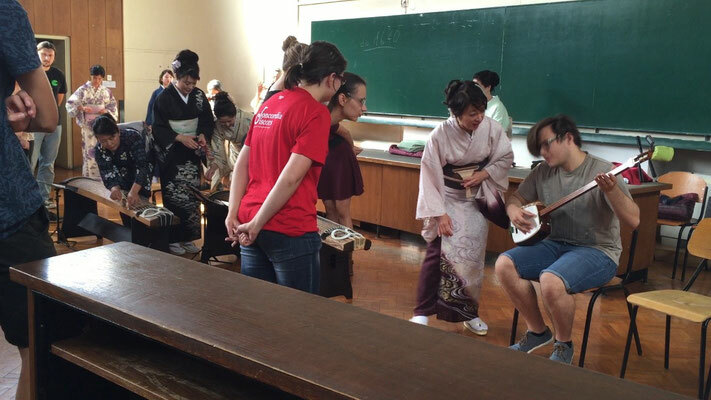 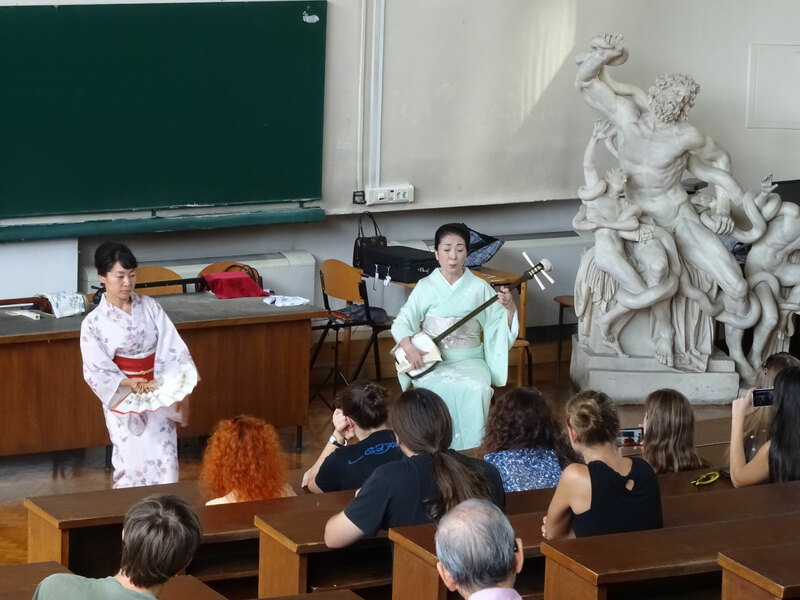 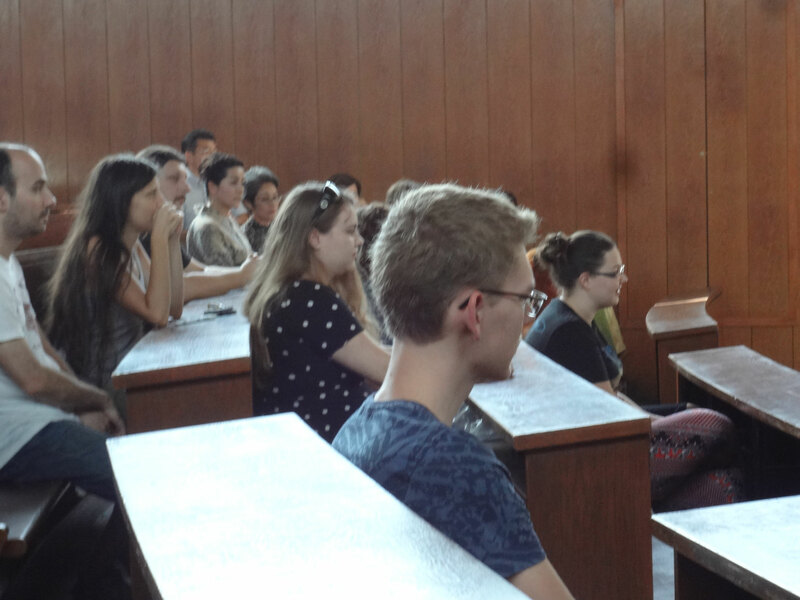 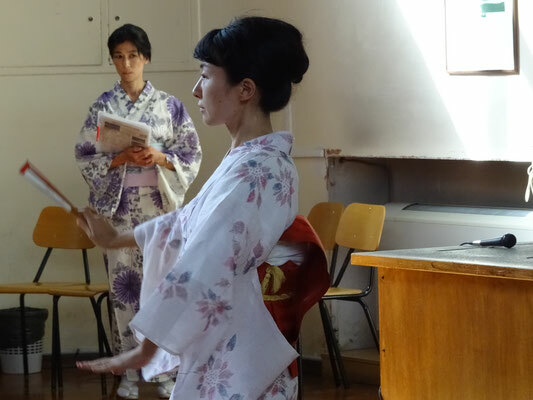 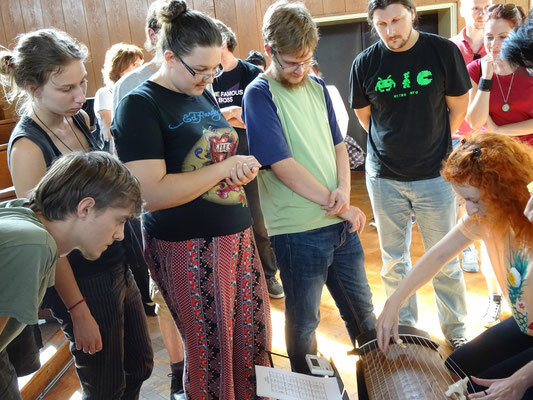 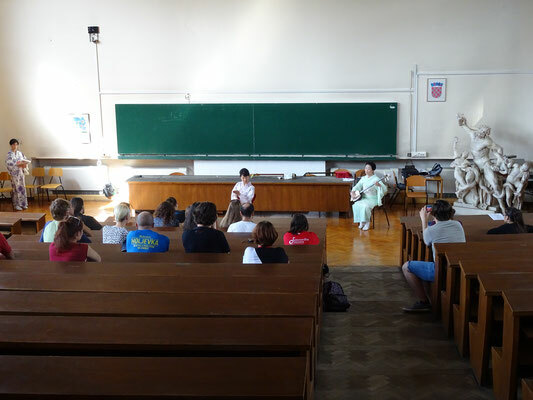 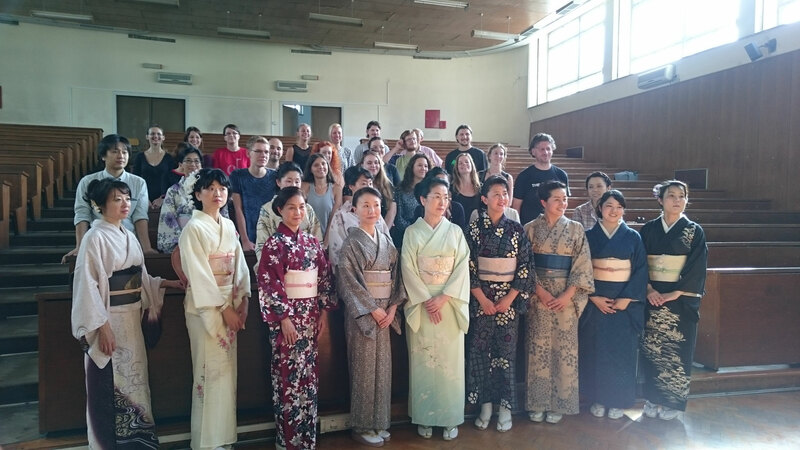 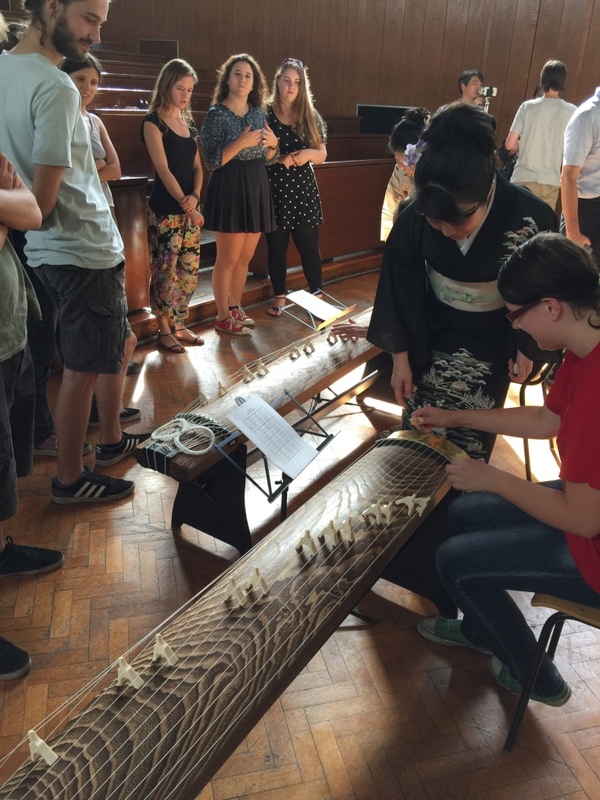 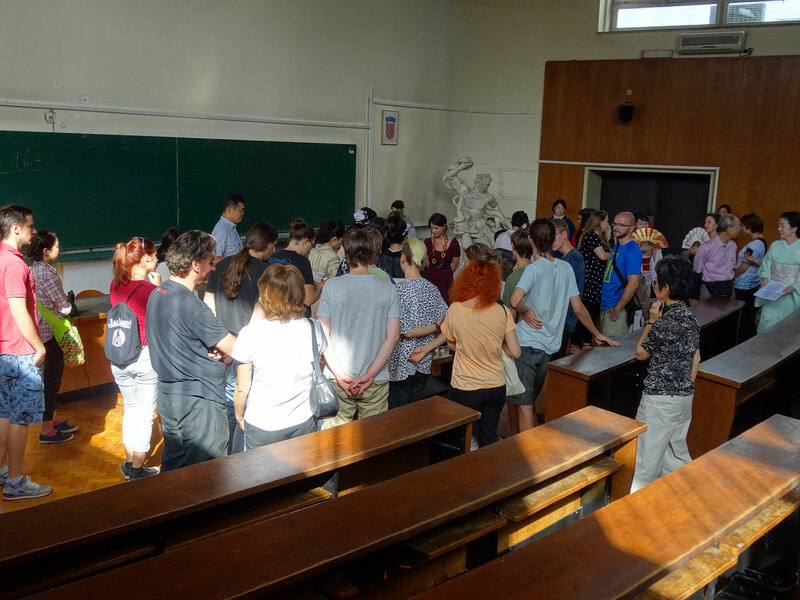 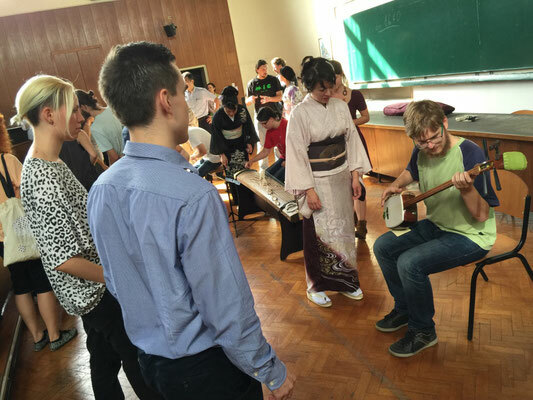 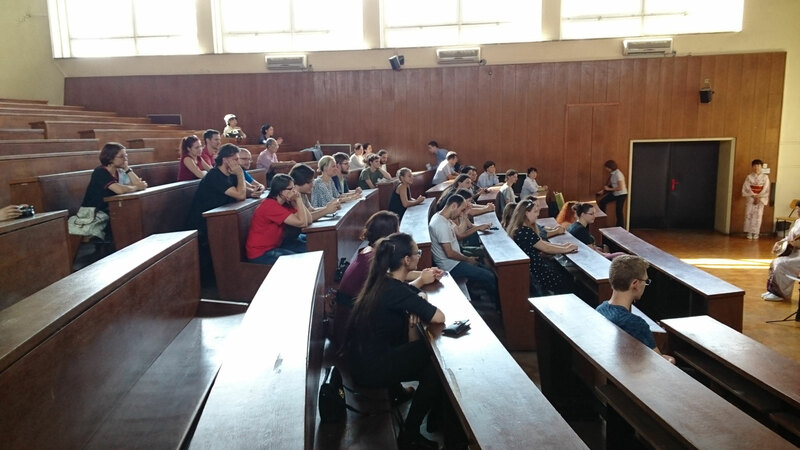 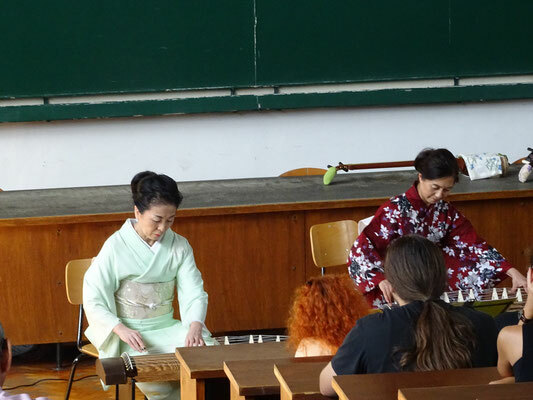 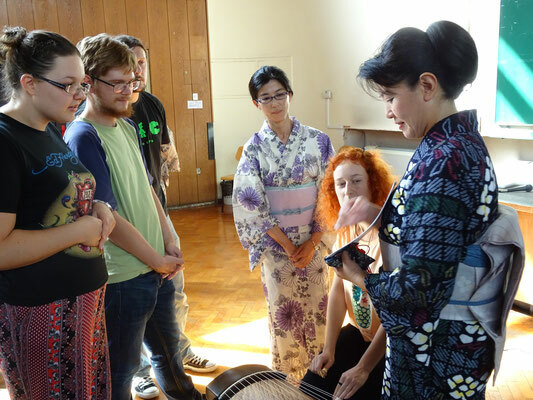 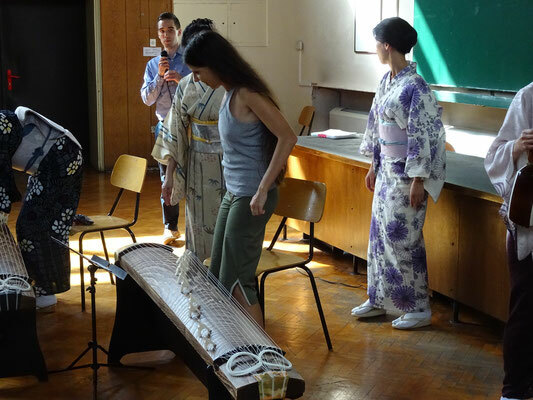 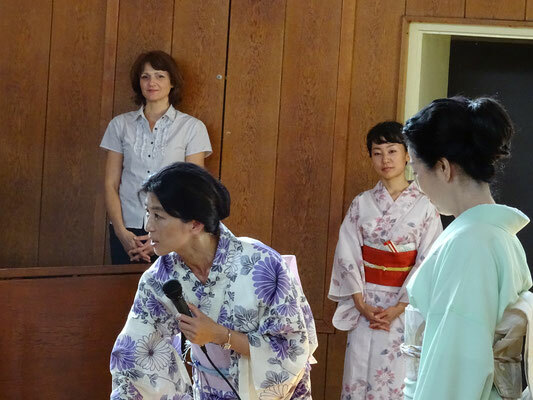 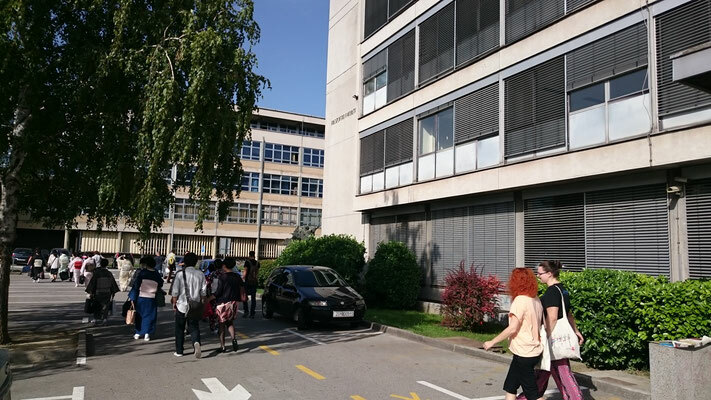 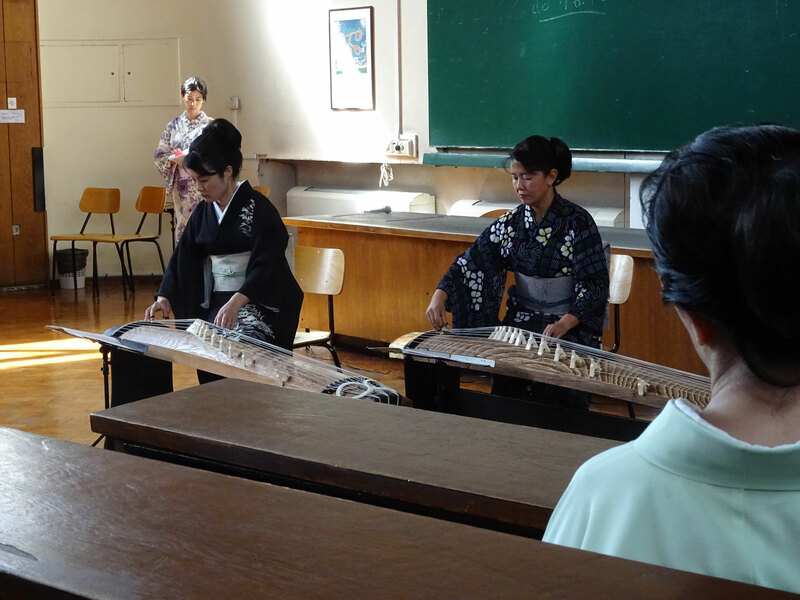 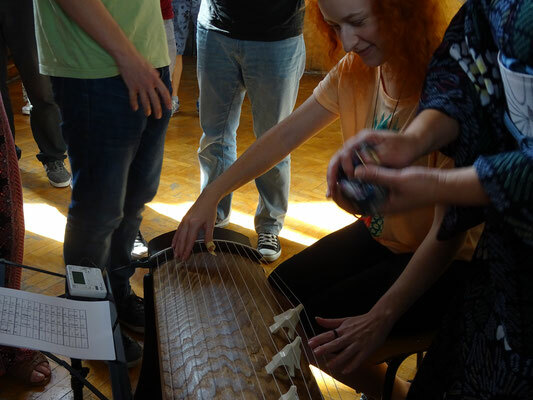 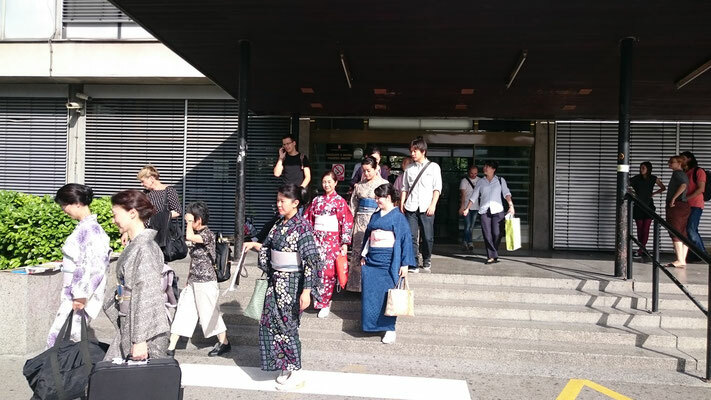 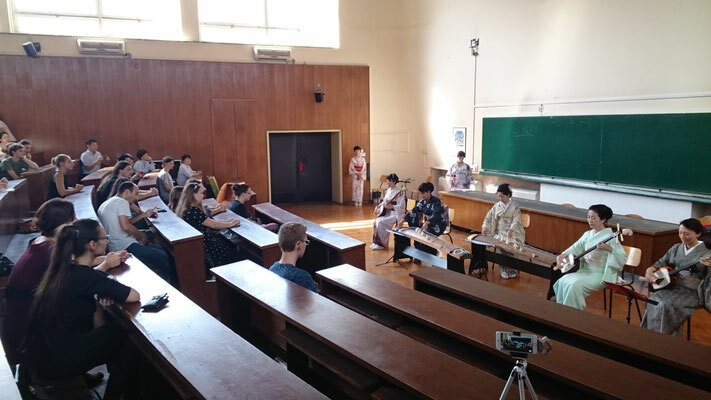 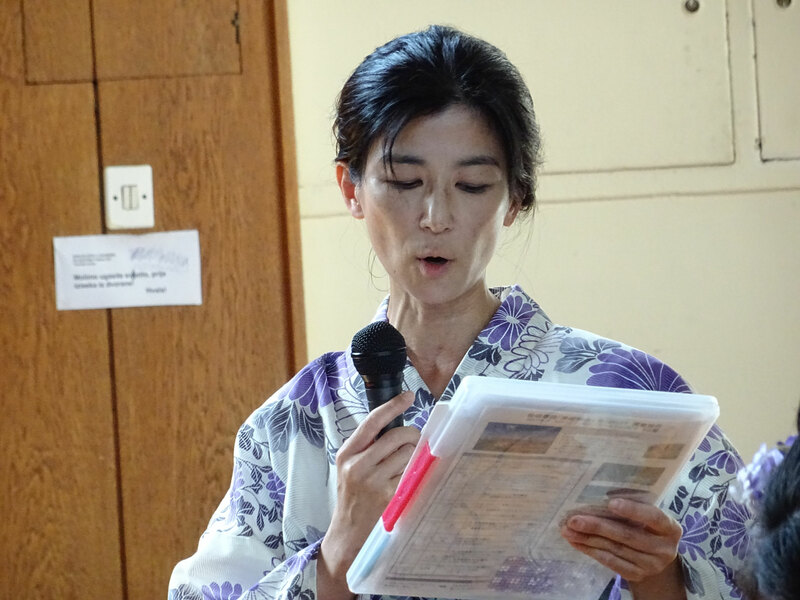 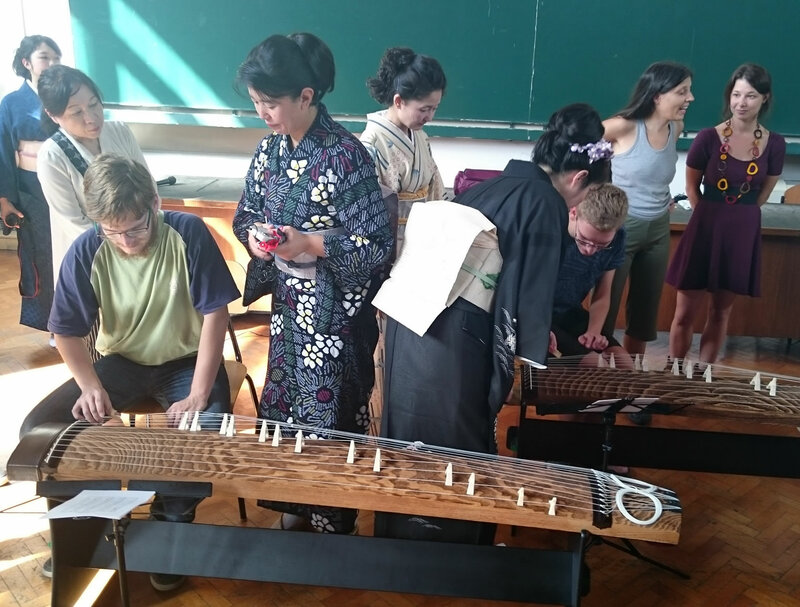 We had our workshop about koto/shamisen and mini-concert at University of Zagreb. “I almost tears at Manumi’s Crane’s voice” that was very sweet comment. 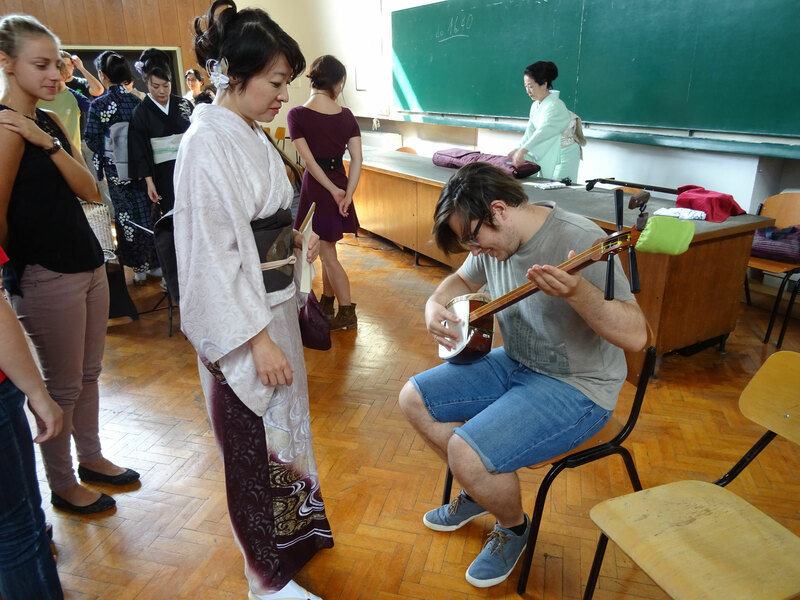 It was a very good cultural exchange.